The Ribbok Trail is the flagship trail in Golden Gate. 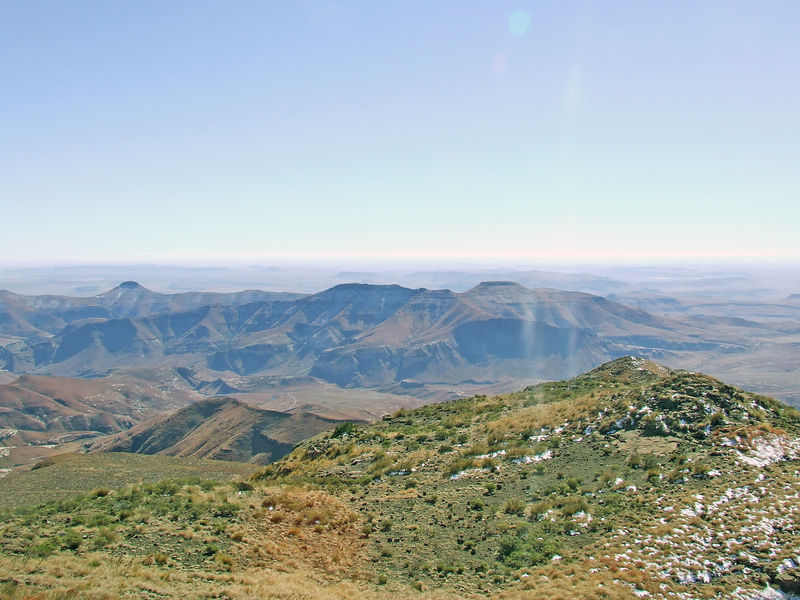 The route, which covers a horizontal distance of 27 km and a vertical height of 600 m (nearly 1 km if you leave the path and head up Ribbokskop; the highest point in the Free State), should take two days of easy walking. There is a overnight house – Ribbok Hut – with Running water, sleeping quarters and a fire place near the halfway mark. The first half of the walk is a gentle, mostly flat walk on the northern side of the main road. This pleasant wander takes you along sandstone gullies that form breathtaking rock pools during the wet season (October-March). 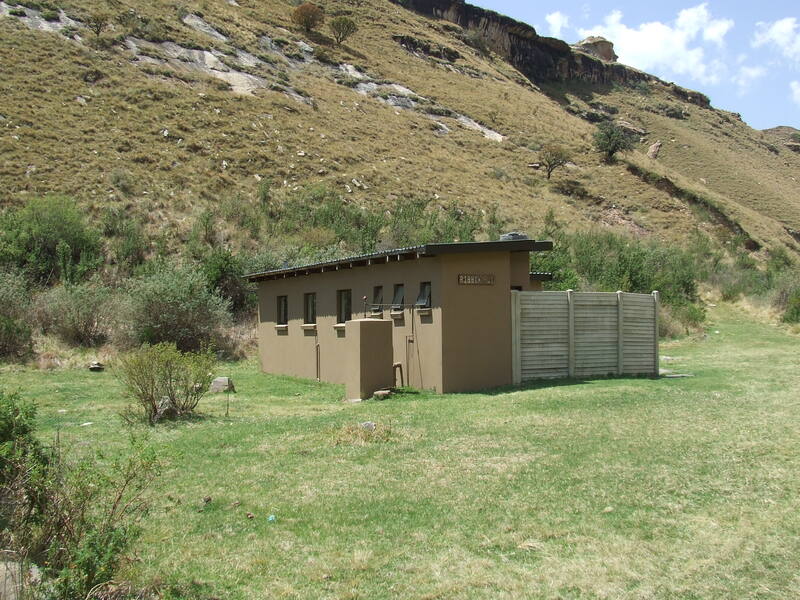 After passing the Wilgenhof Environmental Education Centre and possible the most picturesque soccer field in the province, the route crosses the main road at the western gate where it gradually rises until Ribbok Hut. The second half of the trail is much harder than the first due to the increased incline of the path. The fantastic views more than make up for the increased difficulty though. One can look down into the Caledon River (Mohokare River in seSotho) that forms the border between South Africa and Lesotho from the high points of the route. There is extended plateau at the foot of final last slopes up Generaalskop (2 732 m) that often has grazing Burchell’s Zebra, Black Wildebeest, and Red Hartebeest. Mountain Reedbuck and Chacma Baboon can be seen on the downward path from the plateau back to the Glen Reenen Rest Camp. If you feel energetic, then it is a good idea to try and summit Generaalskop from the plateau while on this route. It is a moderate-to-difficult climb where the greatest challenge is choosing the best route to the top (there are no marked paths) – it is probably best to leave your backpack at the plateau to make the final climb easier. 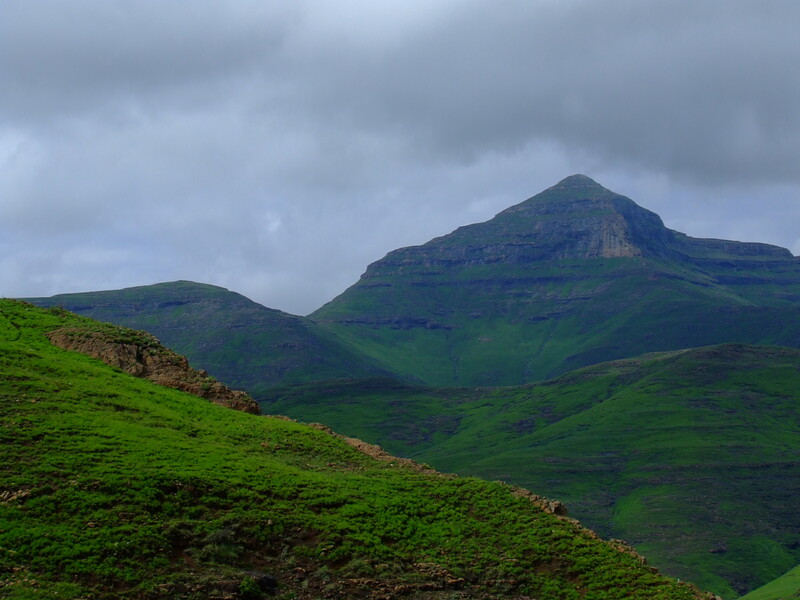 Ribbokskop (2 829 m) is a single peak with steep sandstone cliffs. You will have to make a large detour to summit this peak and you should be willing to tackle some difficult climbs (although ropes are not essential). I advise against attempting this peak with you heavy backpacks because you’ll need to get as close to the rock face as possible to maintain your balance. The Ribbok Route, Generaalskop and Ribbokskop can also be finished separately in 8-11 hours each if you are carrying a light pack and are willing to march at a vigorous pace.